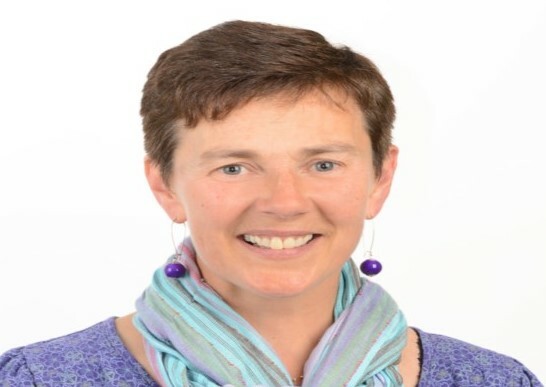 Siobhán is the Membership Support Officer with Active Retirement Ireland. Siobhán is responsible for updating and maintaining our member’s database of 24,000 members and for supporting members with their queries and concerns on the phone and by email. She really enjoys the interaction over the phone with members, hearing all about their ARAs and what they do at their meetings. Siobhán has over 18 years’ experience working in various administration positions. She worked for 11 years in St Andrew’s College. Prior to joining the team here in ARI Siobhán worked on a 3 year pilot project ‘Living Well with Dementia’. There she was responsible for maintaining a client database, organising carer events and supporting carers on a daily basis over the phone.